This is the sixth post looking at the ten most common tenancy agreement breaches by tenants, as identified by Direct Line in their survey, which I discussed in the introduction to this series. We are looking here at causing a disturbance or a nuisance to neighbouring properties. This can be a big problem. If you are the unfortunate neighbour, there is not a huge amount you can do about it in law. We had a discussion of the legal cases here and I don’t think the law has changed significantly since then. With noisy neighbours, there is always the option of complaining to the local authority but unless the noise is exceptionally loud, as it was in the case discussed here again you probably won’t get anywhere. It’s a bit of a gloomy lookout. If you are living in an HMO and suddenly have a nuisance tenant move into one of the rooms, again there is not a huge amount that you or indeed the landlord can do about it (if the tenant takes no notice of complaints) – at least until the initial fixed term has ended. Your landlord may be regretting it as much as you, but eviction of tenants under the discretionary ‘bad tenant’ grounds is notoriously difficult, long-winded and expensive. 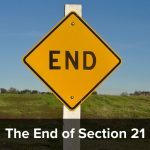 If a landlord is prepared to evict he will generally not do this until after the fixed term has ended and he can use section 21, so just pray that he has given the tenant a six months (and not a 12 month) fixed term and has complied with all the section 21 pre-requisites. 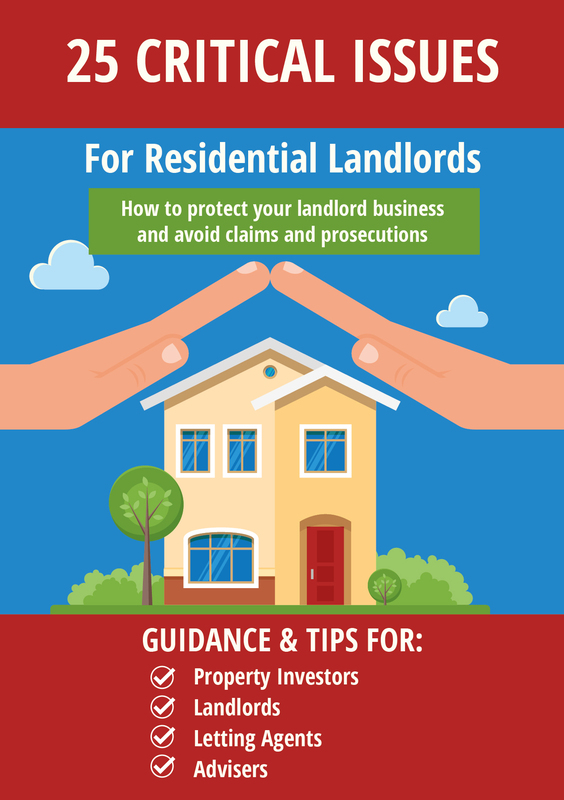 However, most landlords will be looking to take at least some sort of action, particularly if they see their HMO properties haemorrhaging good tenants due to an anti-social neighbour. So he will probably be on your side. If you are the anti-social tenant, then as you can see above, in the short term there is probably not much your landlord (and if you have them, house mates) can do other than complain bitterly. However, you are storing up trouble for yourself. Your landlord is unlikely to want you in his property long term – he just won’t want the hassle of dealing with the complaints. So come the end of your fixed term you are highly likely to find that your landlord will want you to leave. After that, unless you present a good appearance and are lucky enough to find a landlord who does not do proper referencing, you may find it hard to find somewhere else to live. There is a shortage of properties in most areas just now, and landlords will be looking for quiet, well-behaved tenants who don’t cause them any grief. So considerate behaviour should pay off in the long term. 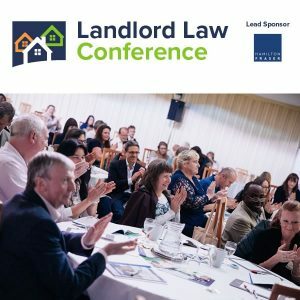 And if you are one of the “other” tenants in a HMO that has just had a “bad tenant” move into it, remember that the landlord is not allowed to ask you to “get them to leave”, as it would be illegal eviction, but that it may be in your best interests to do so….. Note the ‘any person’ – not just the landlord or their agent. even if the landlord doesn’t ask you to get rid of them, illegal eviction is still a criminal offence.